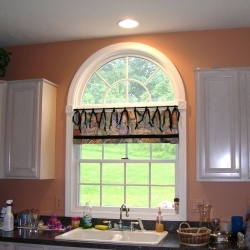 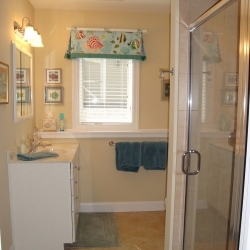 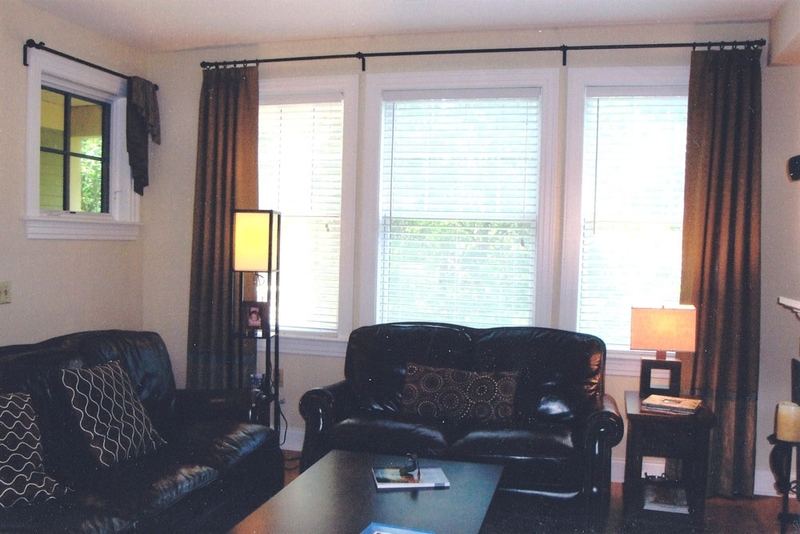 Stylish window treatments can transform a space by adding color and visual interest. 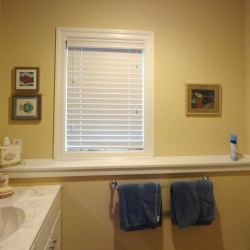 They can frame the view or block the outside world. 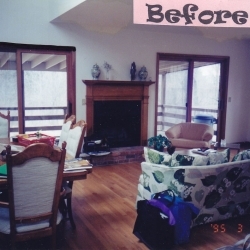 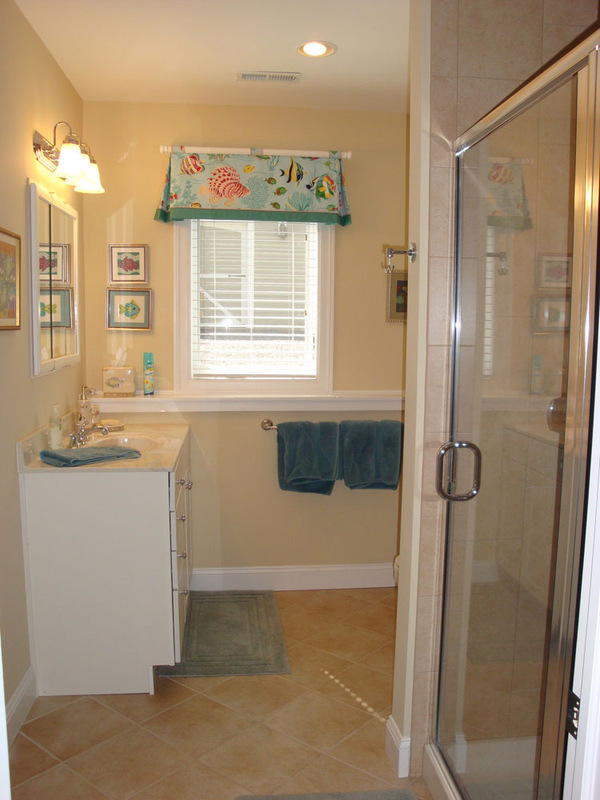 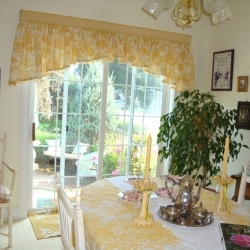 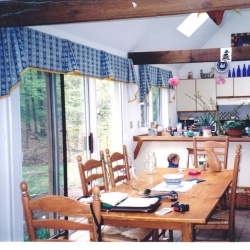 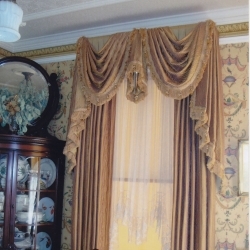 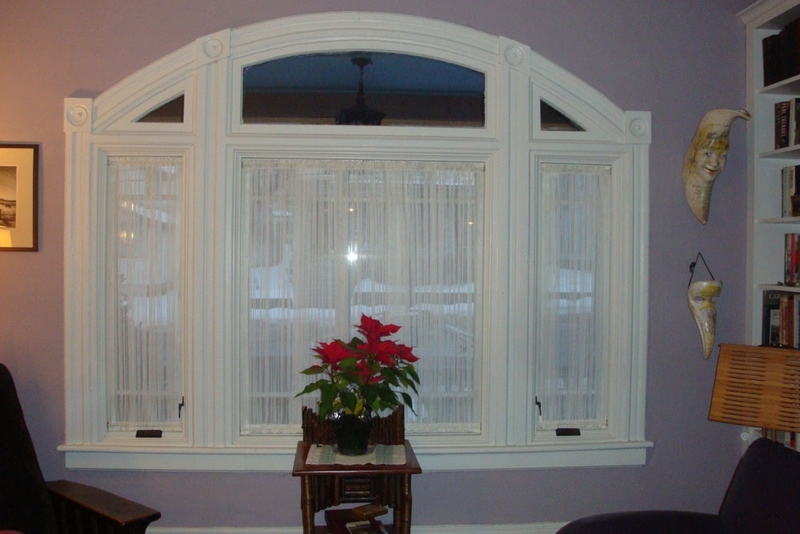 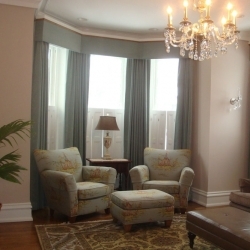 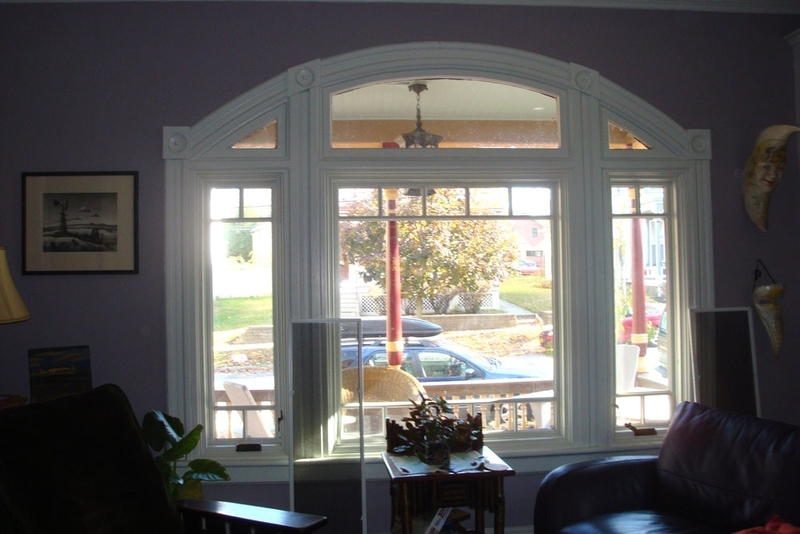 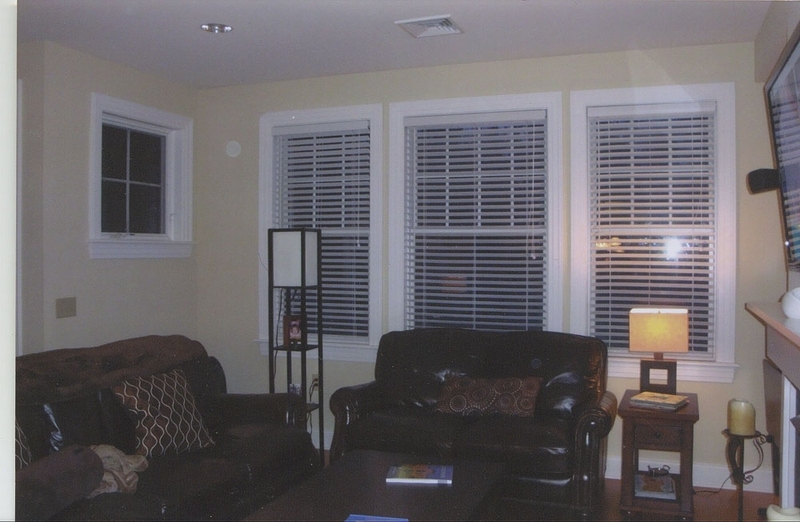 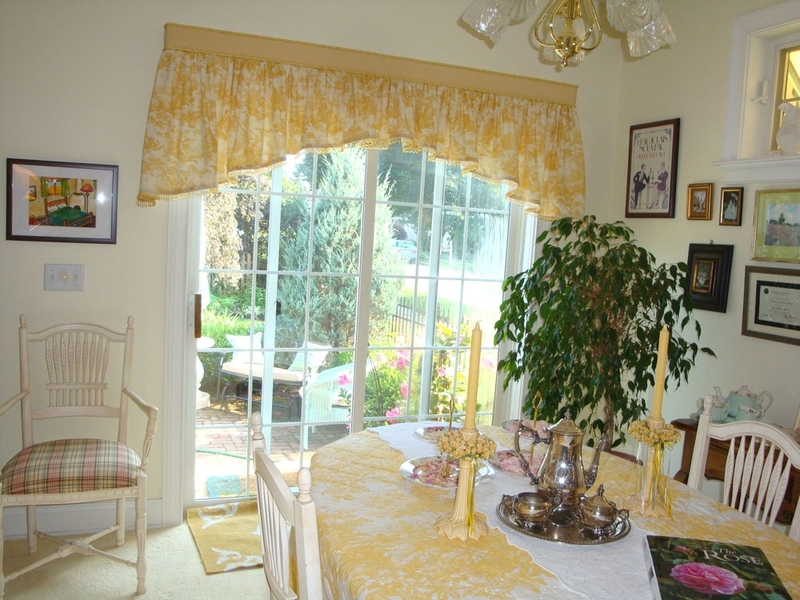 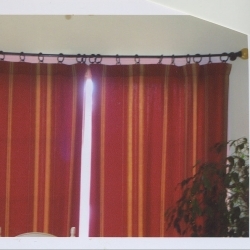 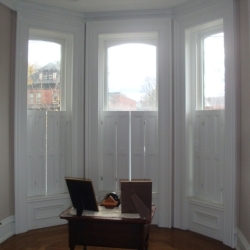 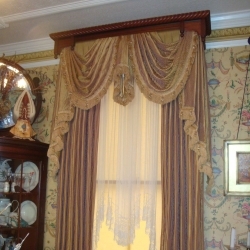 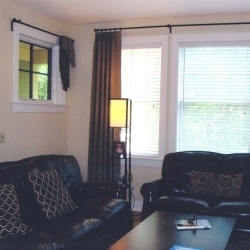 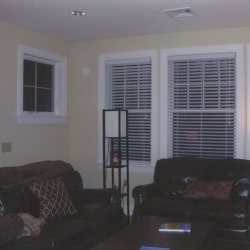 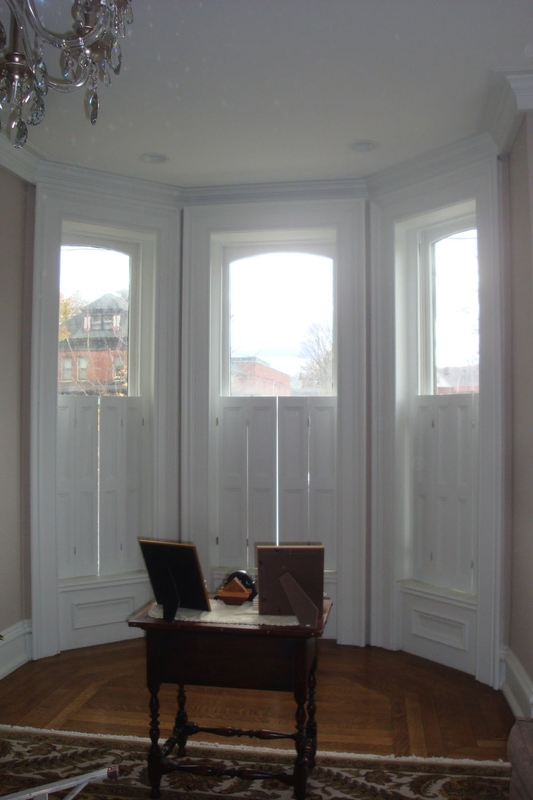 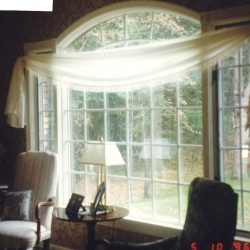 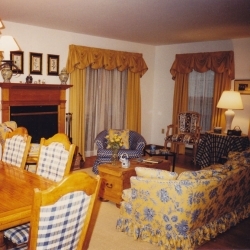 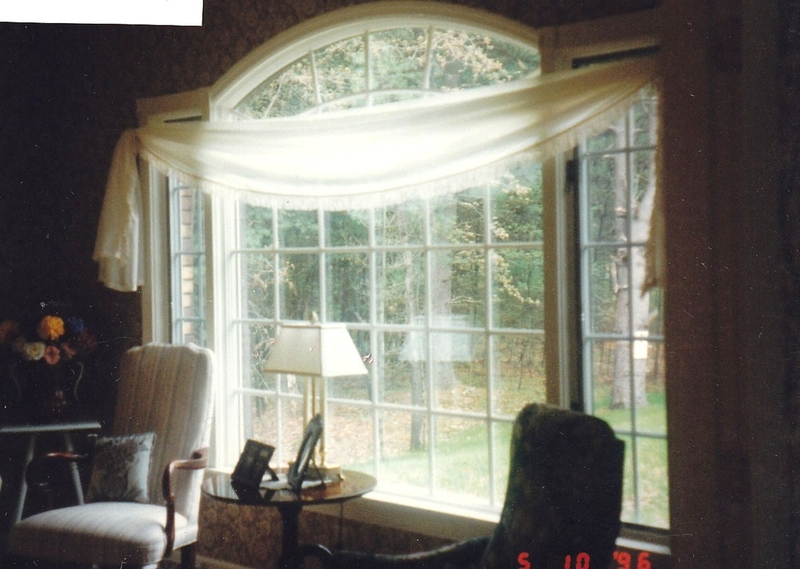 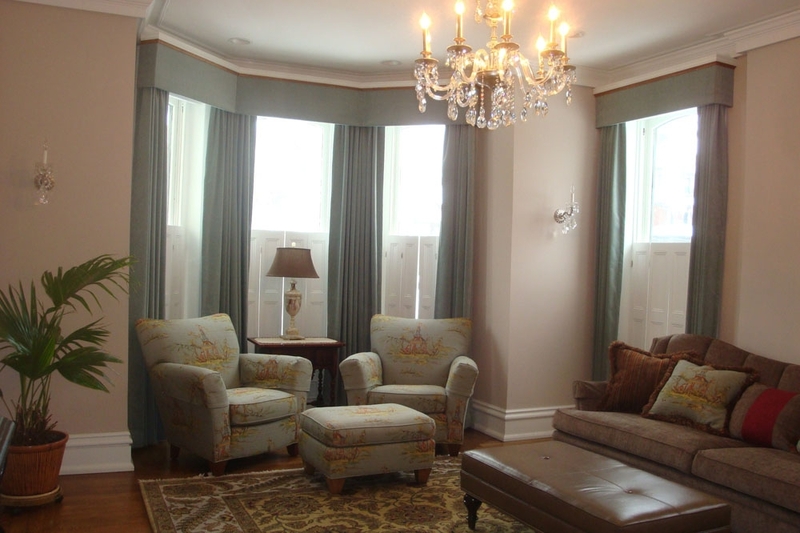 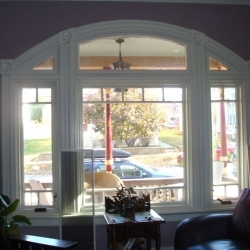 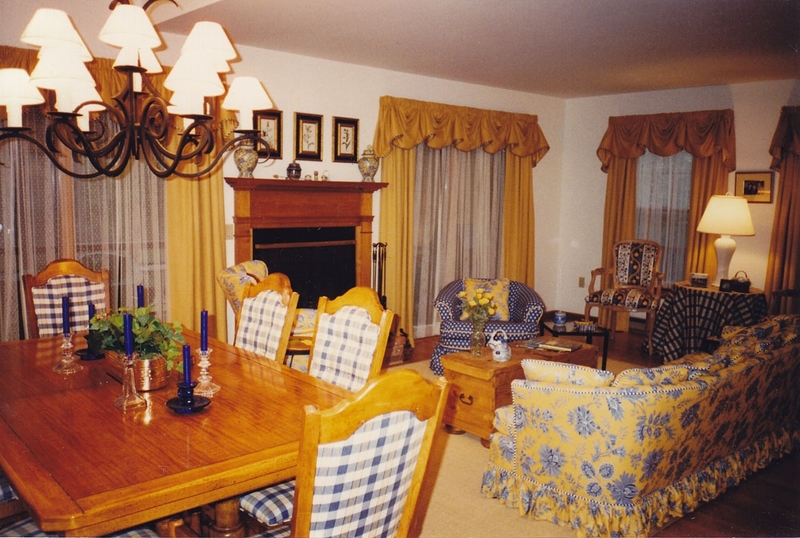 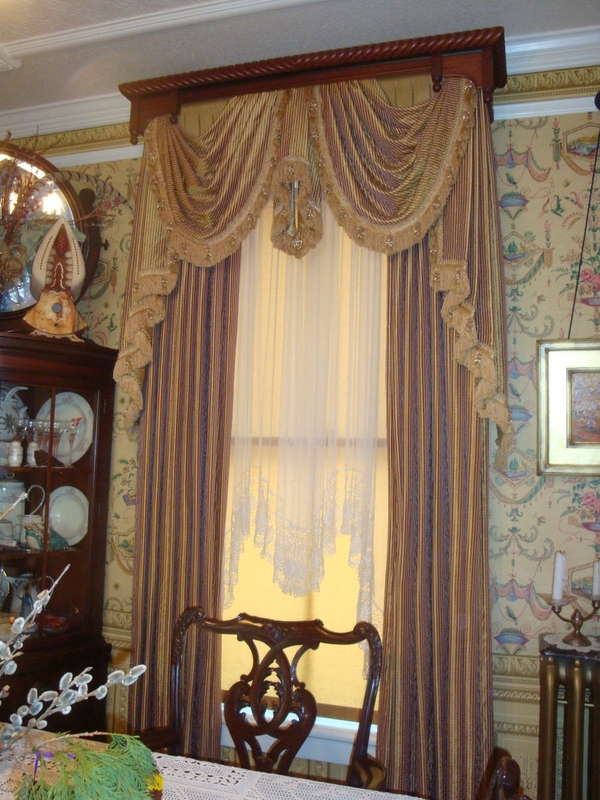 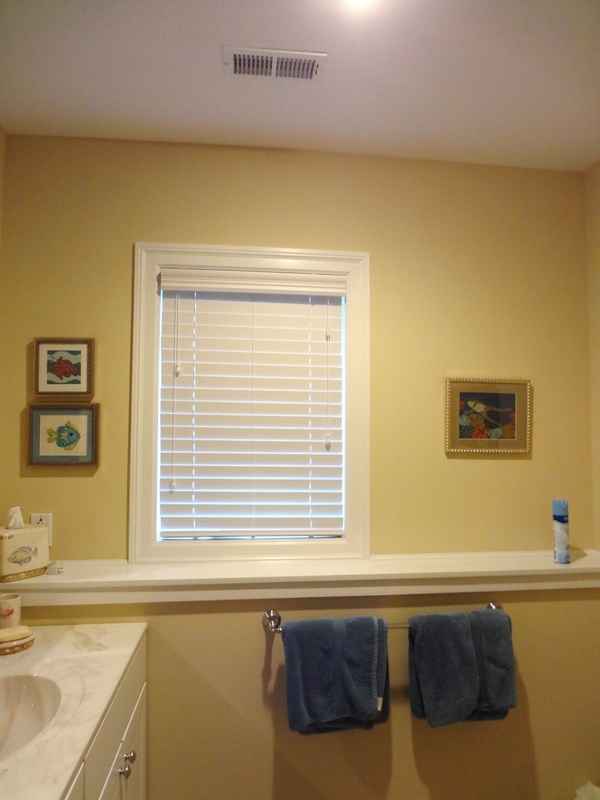 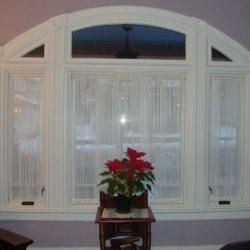 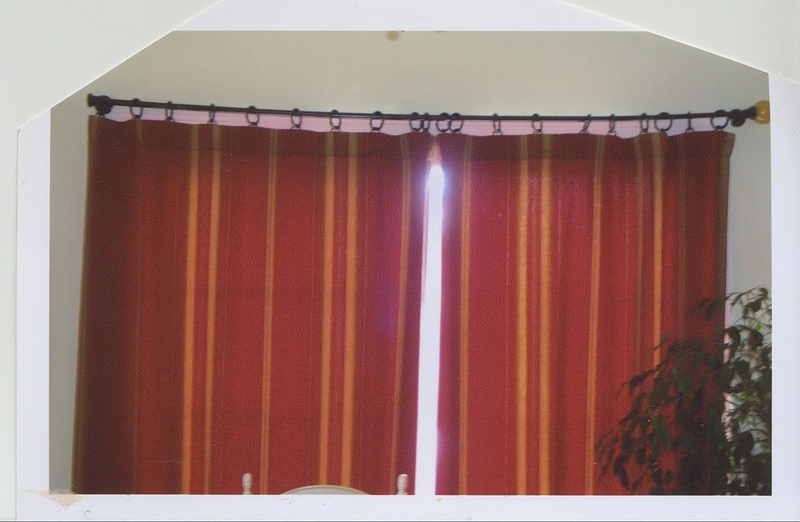 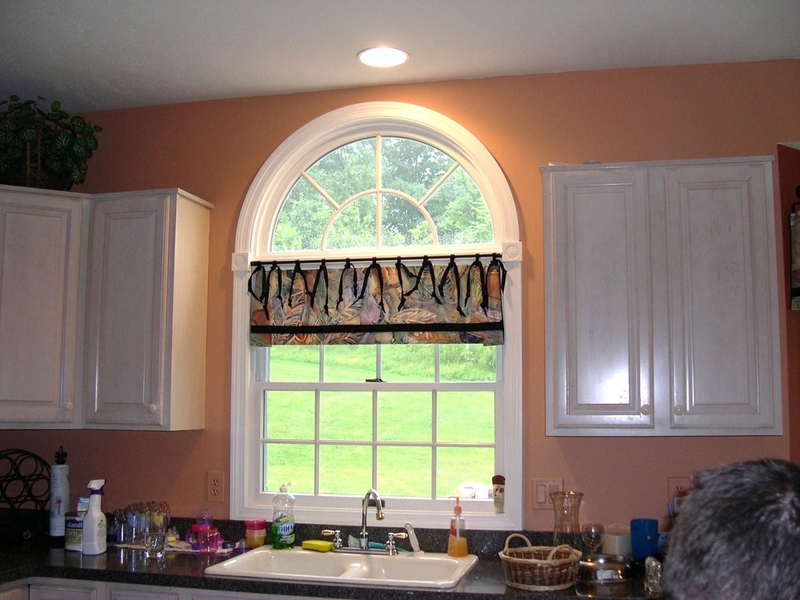 Take a look at our before-and-after photos of window treatments to see what inspires you. 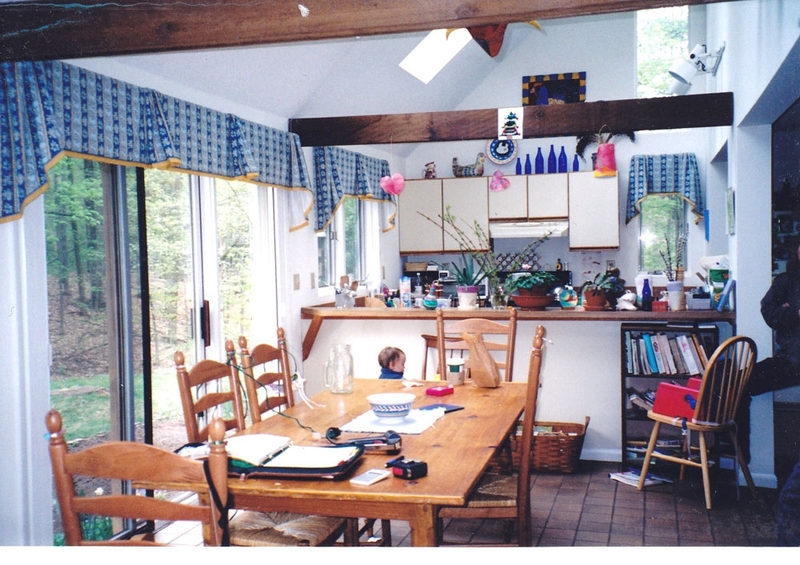 Which of these styles might work in your home? 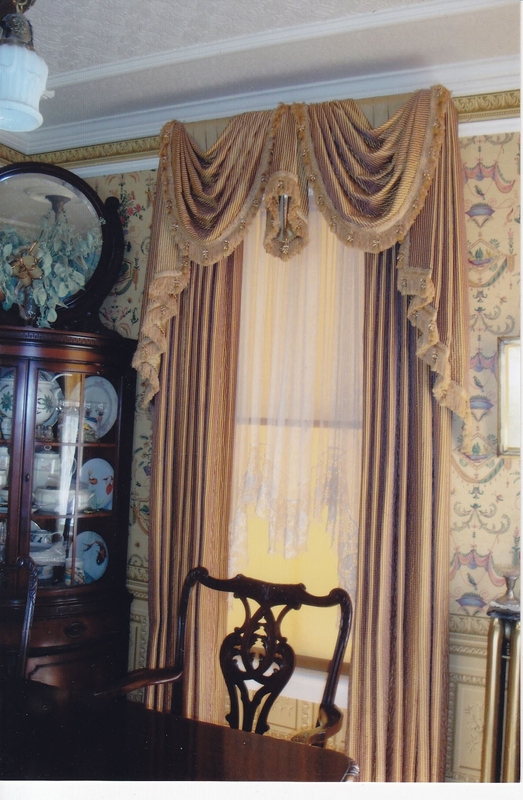 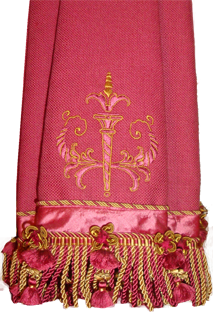 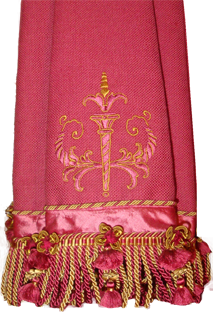 Are you drawn to a certain type of fabric, hardware, or accessory? 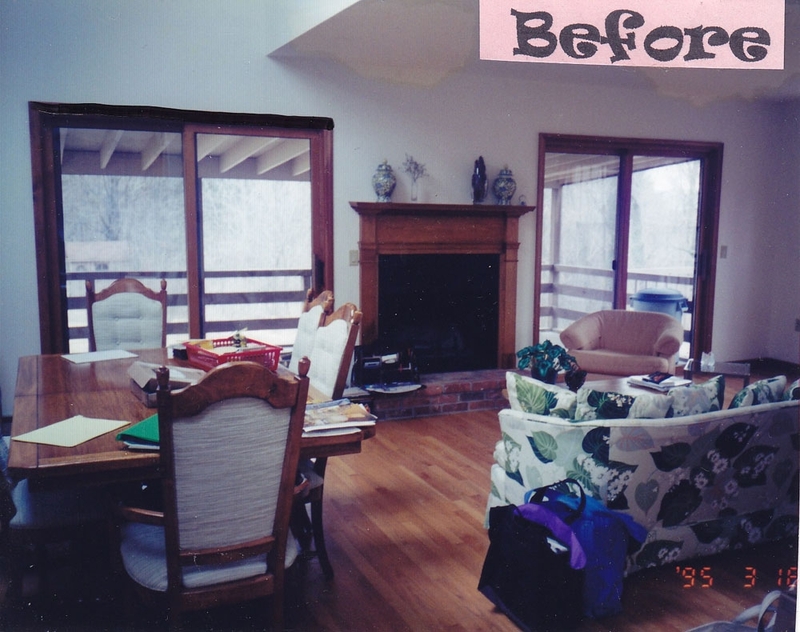 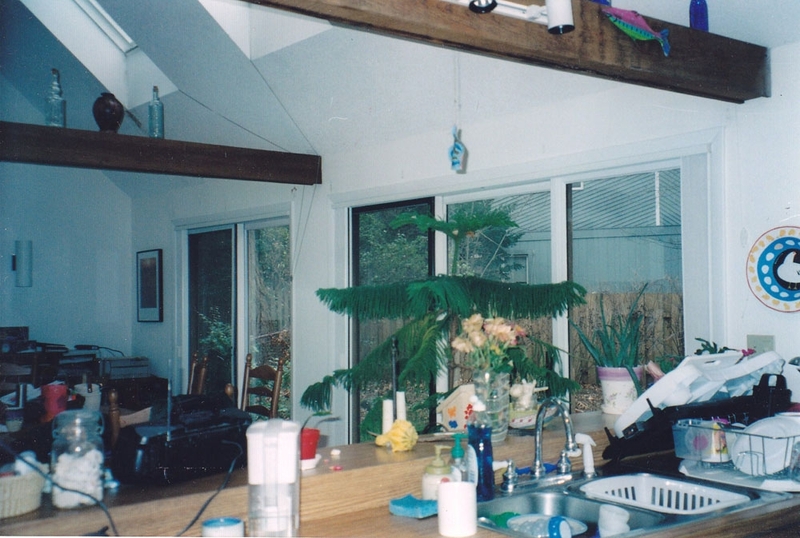 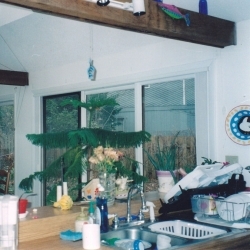 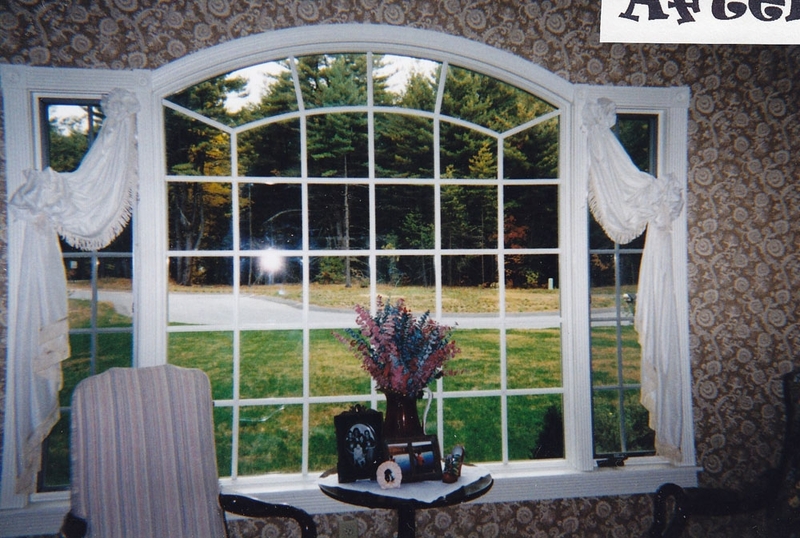 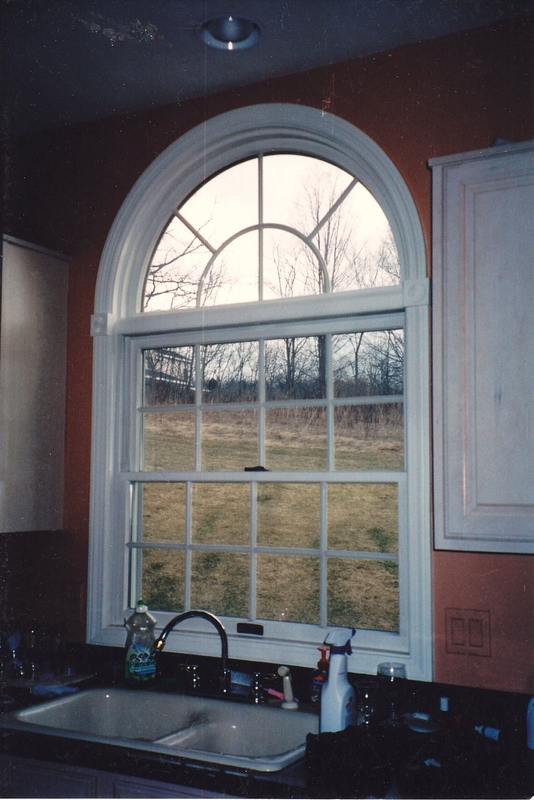 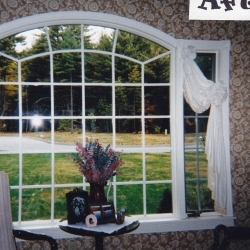 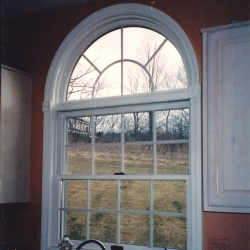 If you are still living with nothing on your windows, maybe these before and after photos will inspire you.